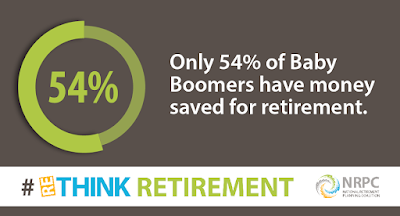 Materials available on the websites for the Insured Retirement Institute (IRI) and Retireonyourterms.org and within the National Retirement Planning Week® campaign may not be compliance-approved. AAAE, IRI and the National Retirement Planning Coalition are not affiliated. 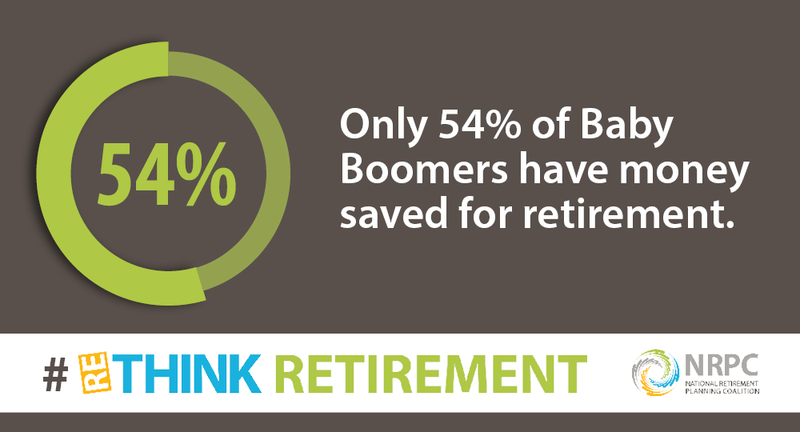 National Retirement Planning Week continues!